Netflix has released a new Lucifer Season 4 poster highlighting the show’s rise from the ashes after the streamer picked up the series. Check out the full poster now in the gallery below! 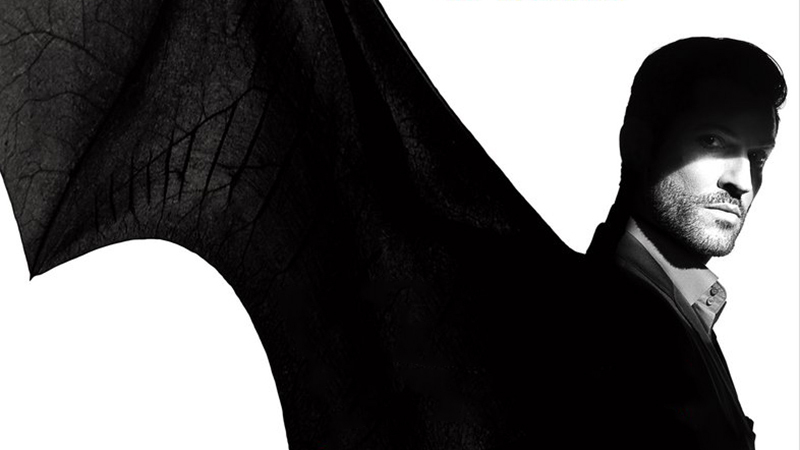 Based very loosely on the Vertigo character, Lucifer is the story of the original fallen angel. 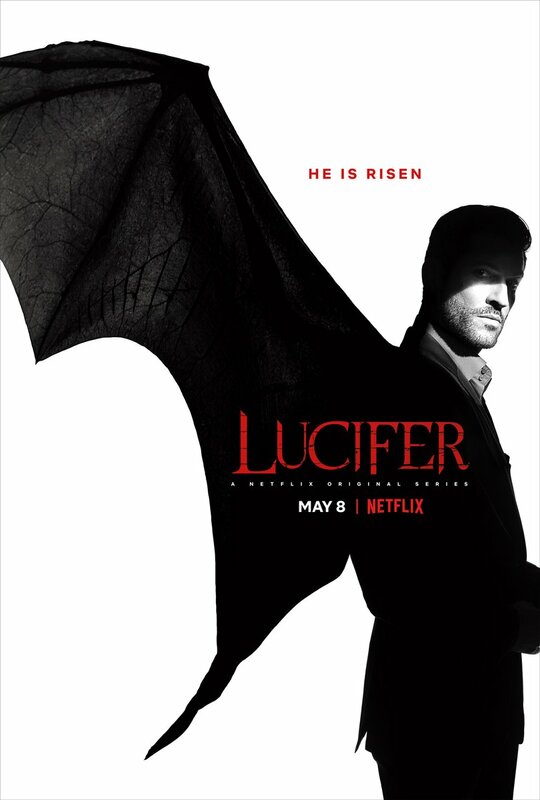 Bored and unhappy as the Lord of Hell, Lucifer Morningstar abandoned his throne and retired to Los Angeles, where he has teamed up with LAPD detective Chloe Decker to take down criminals. The show was abruptly canceled by Fox after its third season earlier this year.